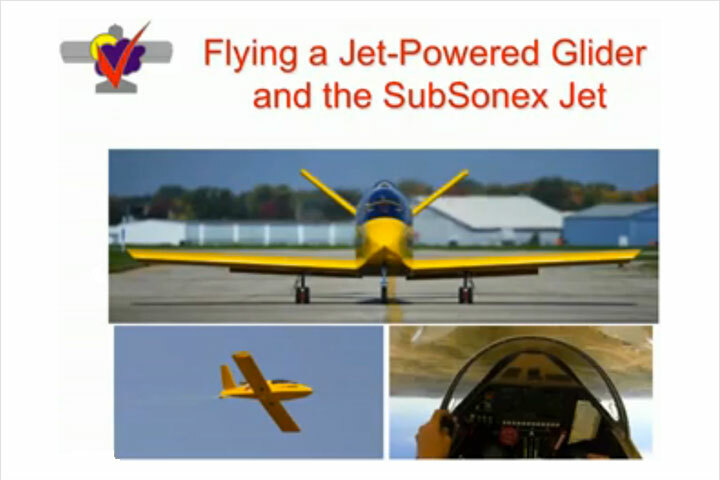 Can’t get enough of the SubSonex Personal Jet? Now you can see it on TV! 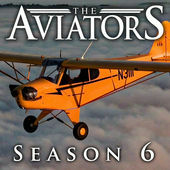 The Aviators television show, airing on PBS and other networks around the globe has featured the SubSonex in their current Season 6. 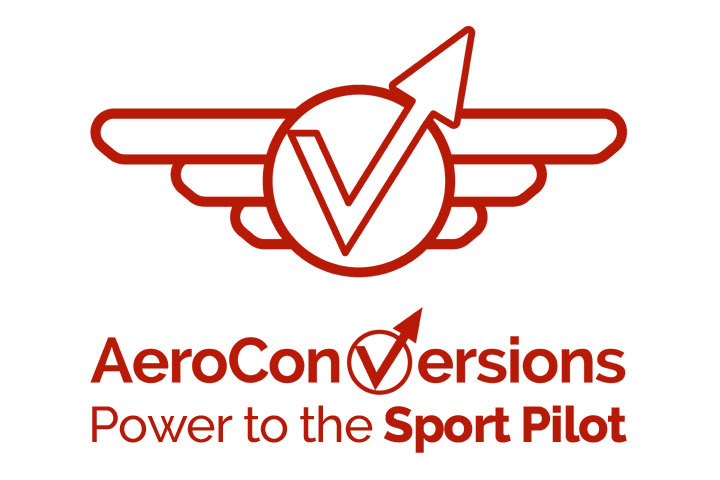 The segment airs in episode 9, which is now available on iTunes!The eleven minute segment shows-off many of the jet’s outstanding features, including the PBS TJ-100 turbojet engine, the SubSonex’s removable wings, retractable gear, and optional trailer for road transport. 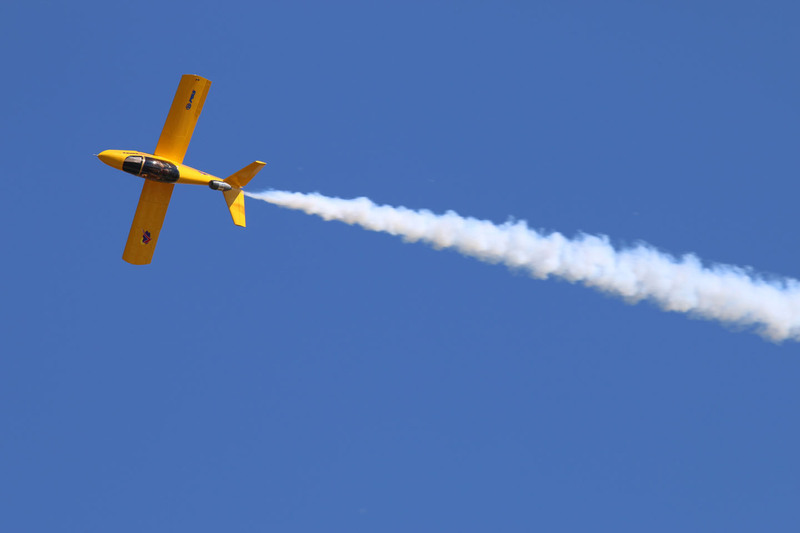 There are some great clips of the aircraft flying too! 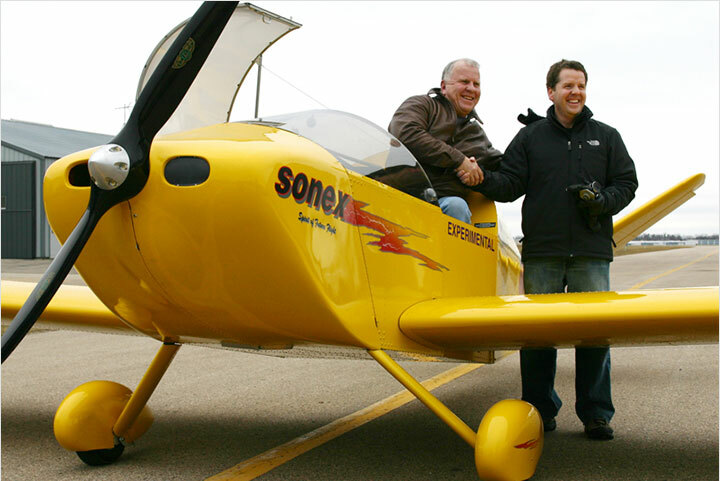 This isn’t the first time Sonex has been featured on The Aviators. 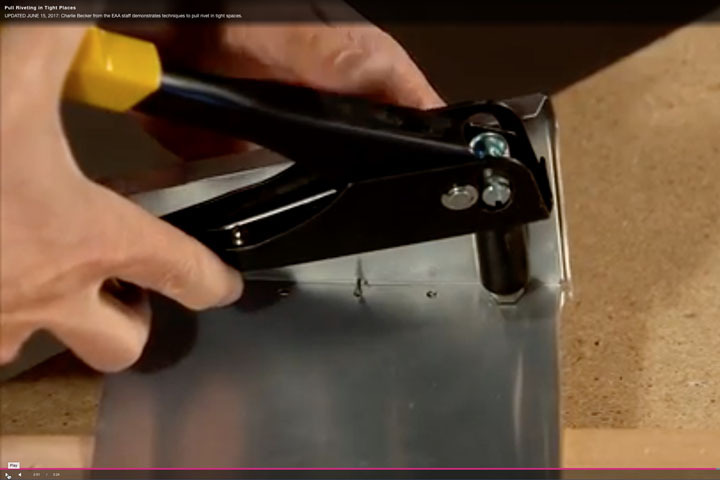 A story about the entire Sonex product line can be seen in episode 12 of Season 3. 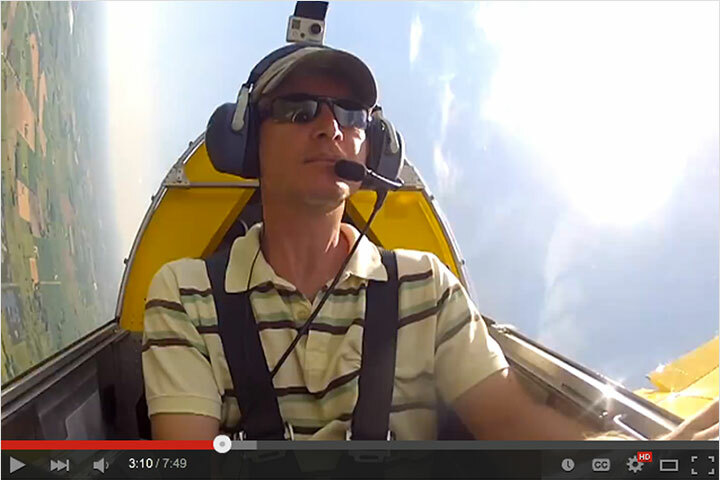 Also, watch Sonex’s own Joe Norris show-off his Super Cub in this season’s episode 10! 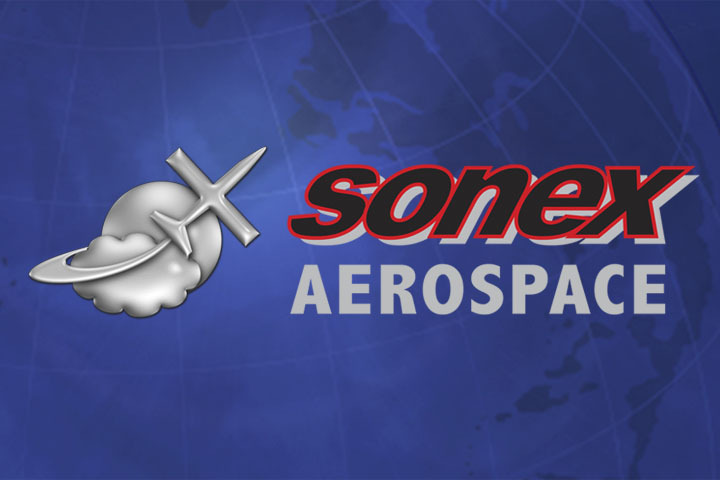 If you want to see more of the SubSonex, be sure to check-out the SubSonex playlist of the Sonex Aircraft YouTube channel!